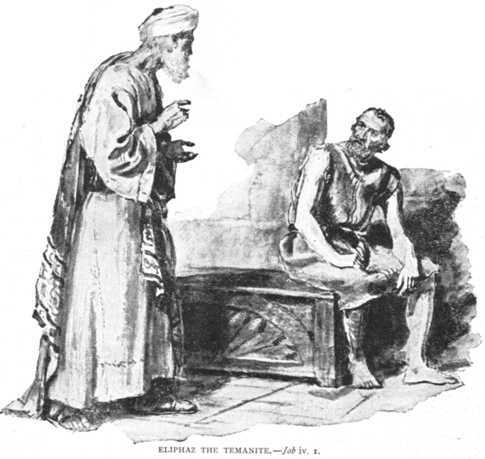 Old Testament - Today in Job chapter 4 we read about Eliphaz the Temanite's first response to Job, including these words in verses 3 through 6: "In the past you have encouraged many a troubled soul to trust in God; you have supported those who were weak. Your words have strengthened the fallen; you steadied those who wavered. But now when trouble strikes, you faint and are broken. Does your reverence for God give you no confidence? Shouldn't you believe that God will care for those who are upright?" How do these words of Eliphaz's speak to you? Are these fair words for him to be saying to Job? Are they fair words for us to consider in our own lives today as well? Then in chapter 6 Job responds to Eliphaz as follows in verse 2 through 6: "If my sadness could be weighed and my troubles be put on the scales, they would be heavier than all the sands of the sea. That is why I spoke so rashly. For the Almighty has struck me down with his arrows. He has sent his poisoned arrows deep within my spirit. All God's terrors are arrayed against me. Don't I have a right to complain? Wild donkeys bray when they find no green grass, and oxen low when they have no food. People complain when there is no salt in their food." 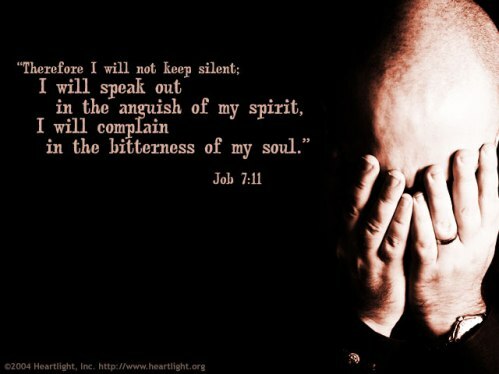 How do these words of Job's speak to you? Are these fair words for him to be saying in reply to Eliphaz? Are they fair words for us to consider in our own lives today as well? 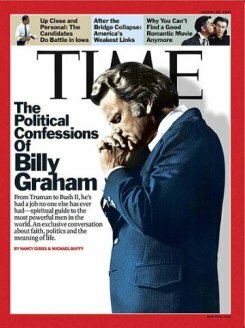 New Testament - I don't know if you've ever heard Billy Graham say that he likes to read the newspaper in one hand with the Bible in the other hand? 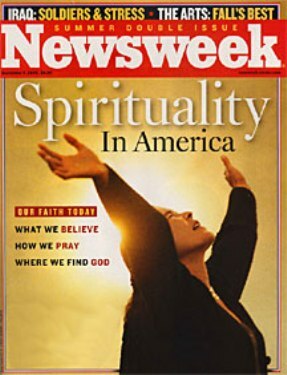 I will try to provide an example of how we can do this today, thanks to an article a couple of years ago in Newsweek titled "In Search of the Spiritual" at this link. This is an opportunity to read Paul's words today in First Corinthians chapter 14 on orderly worship, and then compare to what you read in this Newsweek article. I'll let you work out your own conclusions. 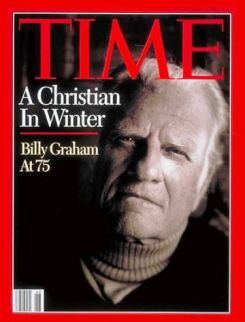 Be like Billy Graham - read the news of the day in one hand with the Bible in the other hand. Tim Challies (one of my favorite bloggers) has an interesting take on this Newsweek article on his blog at this link. The One Year Bible Companion book dives into the question "Does 1 Corinthians 14:34-35 mean that women should not speak in church services today?" I encourage you to pick up this book, as it is invaluable in going through the One Year Bible and covers great questions like this. I will share with you a little bit of their answer on this today - "Women have much to contribute and can participate in worship services. In the Corinthian culture, women were not allowed to confront men in public. Apparently some of the women who had become Christians thought that their Christian freedom gave them the right to question men in public worship. 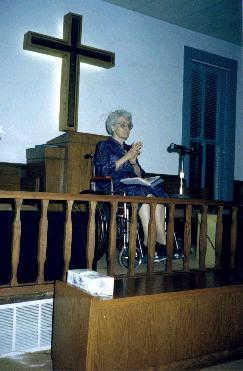 This was causing division in the church. Paul was asking the women not to flaunt their Christian freedom during worship. The purpose of Paul's words was to promote unity, not to teach about women's role in the church." Thank you Tyndale for this Q & A.
Bible.org's commentary on today's readings in First Corinthians titled "Spiritual Gifts and Self Control" is at this link. Proverbs - Proverbs 21 verse 27 is one of those that makes you go "ouch" - "God loathes the sacrifice of an evil person, especially when it is brought with ulterior motives." Well, not the evil person part making me go ouch, so much as the "ulterior motives" part. 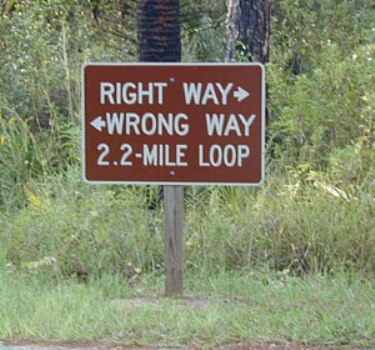 I do think there is so much wisdom in Jesus' admonition to give without letting the right hand know what the left hand is doing. I am afraid that sometimes I have not only let the right hand know when I'm giving - but many other people as well! That's ulterior motives. And it's not right obviously, as we see in this Proverb today and as we hear from Jesus in the Sermon on the Mount. How about you and your giving or acts of kindness - Do you give with pure motives? With no ulterior motives? 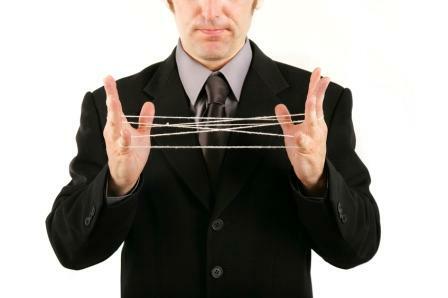 With no strings attached? Are you a friend of God? Click here to meet your true Friend! Prayer Point: Pray that you are blessed by the gift of God's discipline. Pray for holy correction from God to make you more and more like Jesus each day. 27 "We have found from experience that all this is true. Listen to my counsel, and apply it to yourself." Do I use “my experience” as the end all and be all of the universe? If I do that, I have placed myself in God’s seat. I have stated that all knowledge is summed up in my little pea brain, I definitely know that it is not. However, if I flippantly do what Eliphaz had done then I am like him, presumptuous. According to the Word, that presumption is a sin. 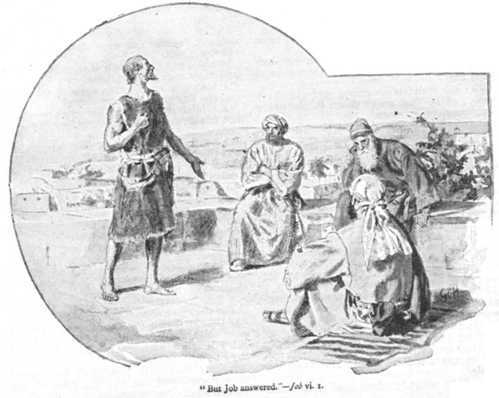 Job declares something that almost all of us do when faced with hardship, we blame God and we assume wrongly that all our hardships come because we did something wide of the mark. When we think like that we long for death or we desire to go back in time to will our non-entry into the world. Suicide, a permanent solution to a temporary problem... All who trust in the Lord should have hope based on the Words He has spoken to us in the Bible. I am not going to get caught up in the debate on speaking in tongues, though I confess, I do speak in tongues in the privacy of my devotional time. However, my salvation is not based on Speaking in Tongues, or Laying on of Hands or giving someone a “Word of knowledge.” I am Saved because of what Jesus Christ did for me on Calvary. My walk in Christ grows deeper by keeping myself attached to the Vine, that is Christ, and the evidence to others is the Fruit of the Sprit I should be producing. Am I a fragrance of Christ to others, or am I an Odor? waiting for an excuse to kill them. Boy did this verse hit me like a ton of bricks. I’m seeing this played out everywhere, in business, in government, and yes, in churches. People are not suppose to deal in truth and if they do or those holding the power (they just think they have power), may not kill them bodily, but they will attempt to kill by character assassination. When we treat God like this verse states, bringing sacrifices and offerings to get something from God or to appease God for an evil we have done, then we are treating Him like idolaters treat their gods. We, in effect, are trying to “bribe” God to overlook an offense. Our religion then is not one of obedience but one of wiping the slate clean by our own “works.” That may be good enough for idols but it “Ain’t” what God is all about. If our “righteous” acts are not good enough for God, how much more are the acts we do in our attempt to appease God when we have willfully sinned? Something to think about. After reading much about Graham, I am so disappointed that he now will not say that Jesus is the only way to heaven after preaching the truth for all those years. Praying for you guys today.